​I am generally a bit weary of sequels, especially if the first book was a smashing hit, because they often fail to live up to their expectations. 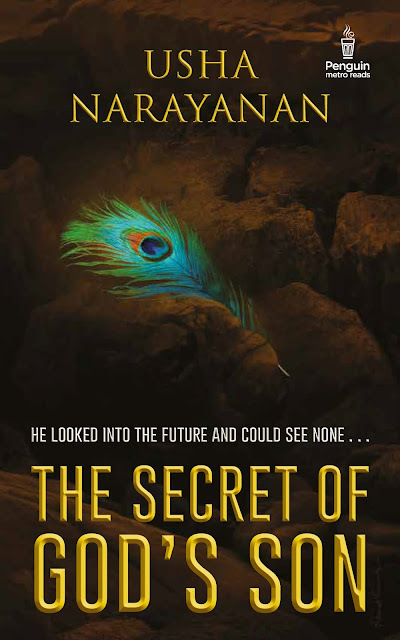 “The Secret of God’s Son” is the sequel to “Pradyumna – Son of Krishna”, and I have to say it definitely does live up to my expectations. >>The warrior wondered if he should run, escape to his own world. But whe​re could he hide from the god of gods? Even if Shiva let him flee, would he be able to live with himself after he had failed so miserably? Did he want to be known as the leader who could not lead, the redeemer who could not redeem his people? It is up to Pradyumna to try and reverse the dire prediction. To journey into terrifying realms, confront Yama and Shiva, and to vanquish the Kali demon. In order to do so, he must shed all that holds a mortal back—his arrogance, his fears, his baser instincts… He must lead his people out of the swirling vortex of greed, disease and misery. And there is one powerful weapon still…the secret surrounding Pradyumna’s origin. Will he uncover it in time to fight off the cataclysm? In the answer lies the destiny of all humanity! 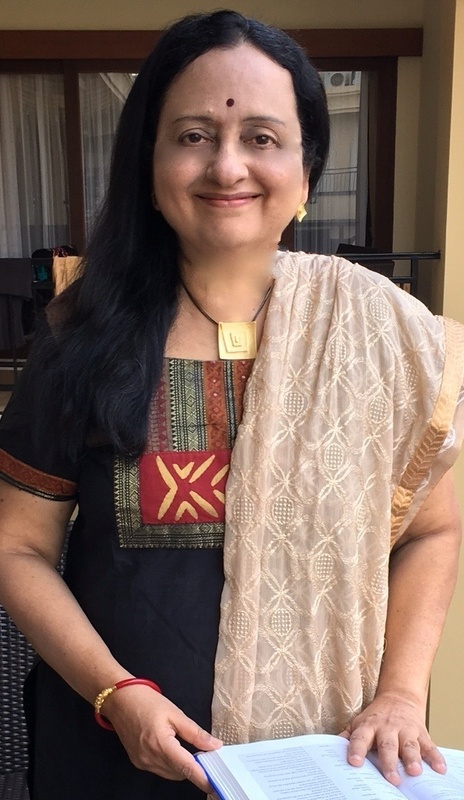 Usha Narayanan had a successful career in advertising, radio and corporate communications before becoming a full-time writer. She is the author of The Madras Mangler, a suspense thriller, and Love, Lies and Layoffs, a light-hearted office romance. The Secret of God’s Son is the sequel to her bestselling book, Pradyumna: Son of Krishna, which was published in July 2015. The pleasure's mine! A great book deserves a great review.